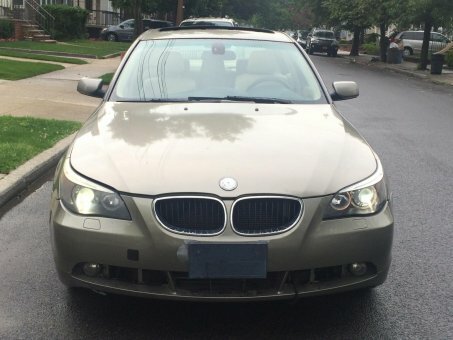 Nice 2005 BMW 5-Series 530i! The body is in good condition. The interior is pretty clean. Tires are in good shape.